The long and triumphant history of Plymouth cars are thanks to the words of Walter P. Chrysler himself. He said, "Give the public something better and the public will buy." Plymouth vehicles are known for their durability, affordability and engineering. And these are the reasons why Plymouth has kept ahead of the curve, and why consumers continued to buy. Plymouth always forged ahead with new technologies, from developing the floating power method, to designing an all-steel body. With all these improvements in auto design, Plymouth was accommodating the economic market demands for lower prices. As a Plymouth owner, you understand that only the best care can keep your car running like the day it left the lot - even if that was more than 20, 30, or even 40 years ago! Our certified technicians are dedicated to taking care of your investment whether it's an original 1932 Plymouth Phaeton PB model, a 1961 Plymouth Fury muscle car, or a 1990 sport coupe Plymouth Laser. Keep it running like it was on day one with professional Plymouth service & repair. When you need Plymouth service, bring your vehicle to us. We'll check the whole vehicle and make sure there's not any hidden issues. Our shop technicians are dedicated to their craft, and we hold our customers as our number one priority. We want you to be more than satisfied with your Plymouth service. We are passionate about delivering the best and most professional work. 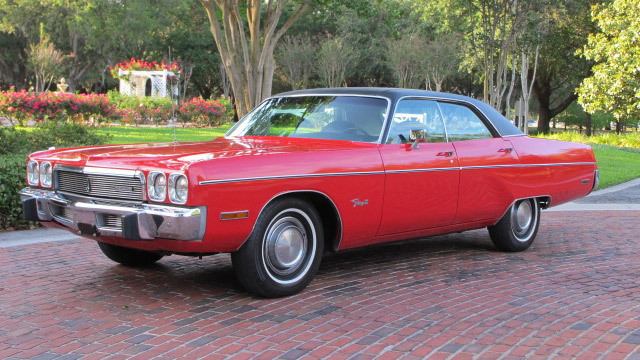 We stick with the Plymouth concept of top-of-the-line work at better prices. Give us a call and schedule your Plymouth service & repair appointment today!